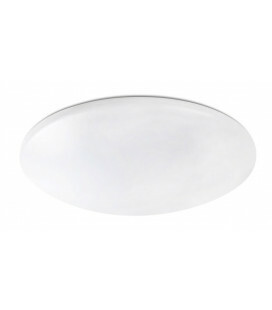 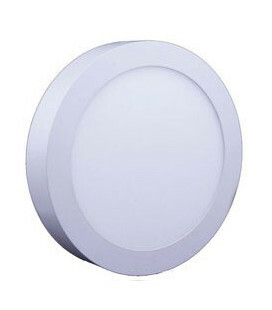 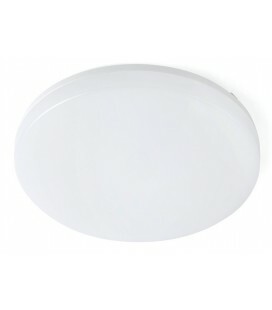 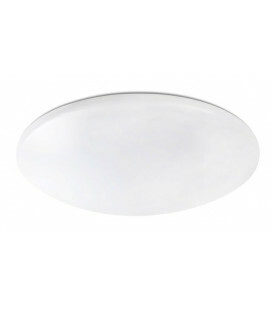 Surface of the MOON, fabricated series round LED Downlight for ROBLAN for LEDSOLINTEL. 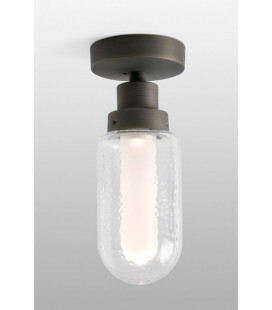 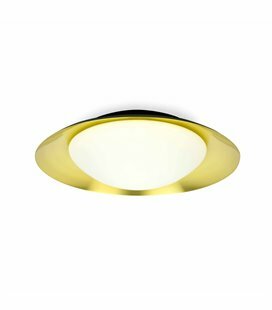 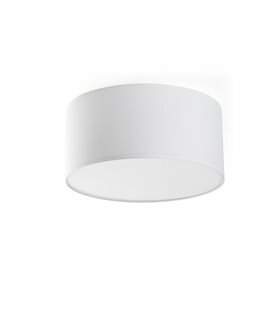 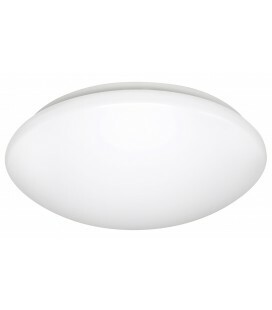 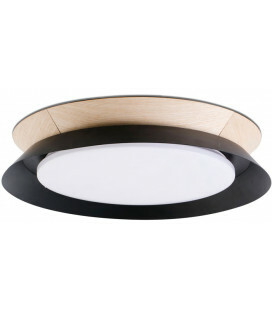 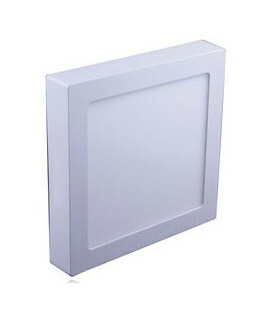 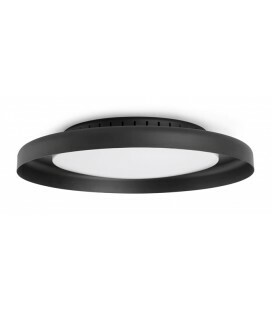 It has a hidden driver on the inside and it is possible to transform it into a downlight with a simple operation. 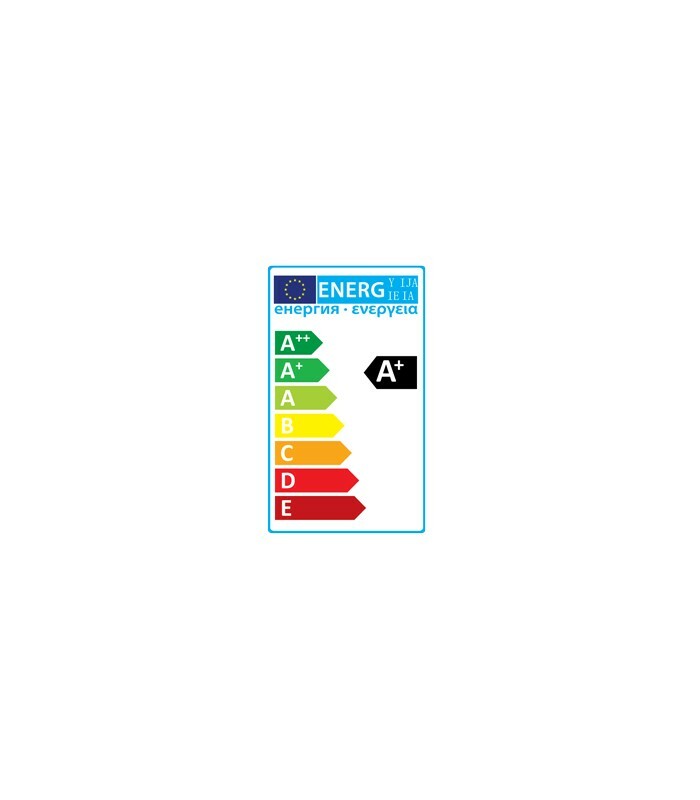 High efficiency and design by 2015. 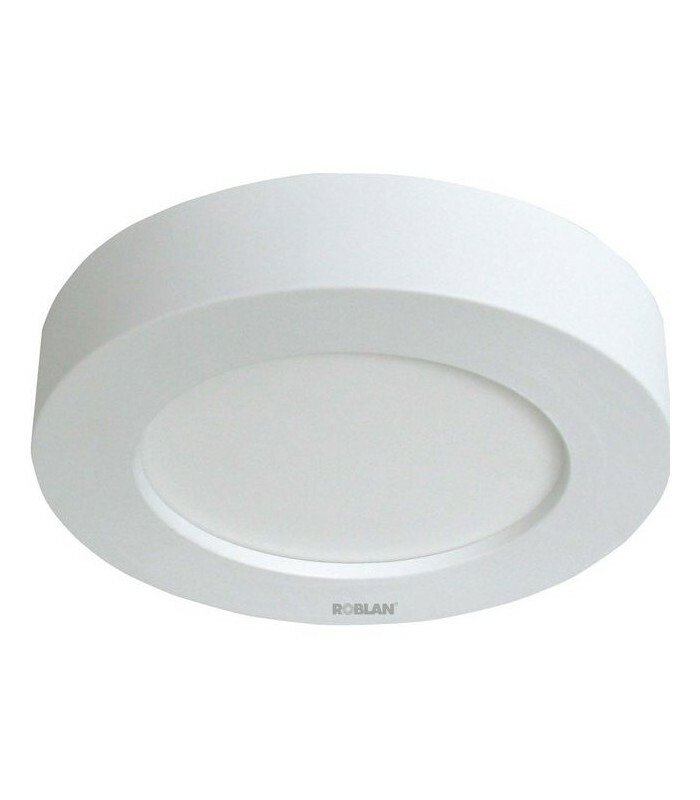 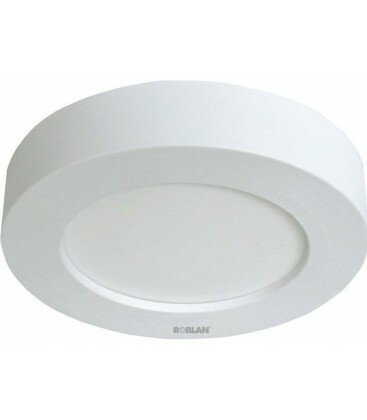 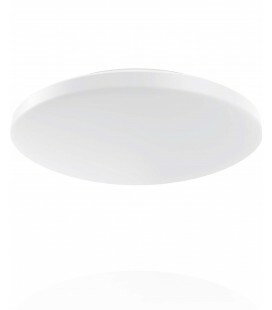 LED Downlight round white surface of they ROBLAN, power 11W and design by 2015. 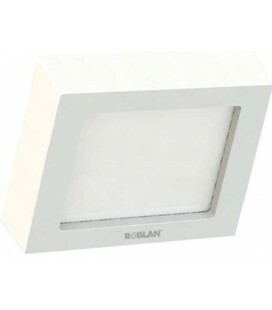 It incorporates a hidden driver on the inside and can transform into a downlight flush-mounted slimline by means of an ingenious system. 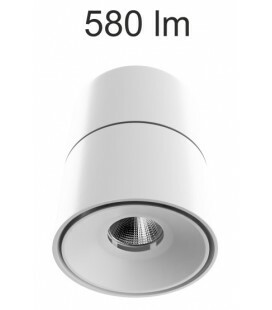 Dimensions: Diametro177 mm height: 35 mm.